With this Fineliner, you write more than fine all the time! 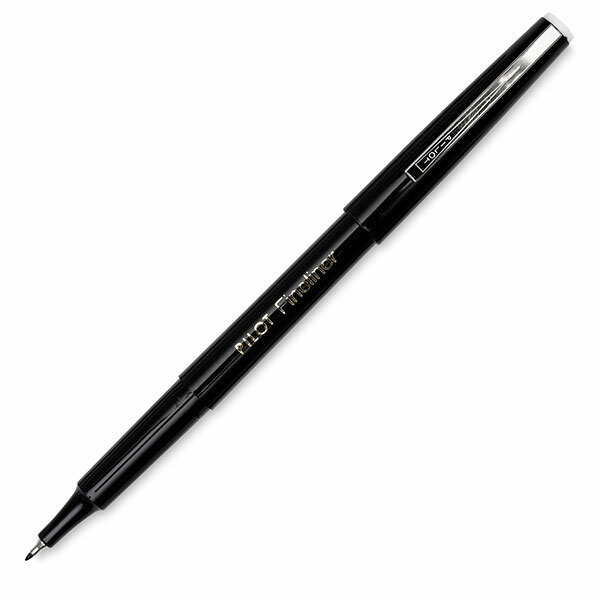 Pilot’s premier marker pen is world renowned for providing the ultimate experience in smooth writing. Its fine point is made from tough plastic for long-lasting performance. The barrel color matches the two ink colors. Available in red and black ink.